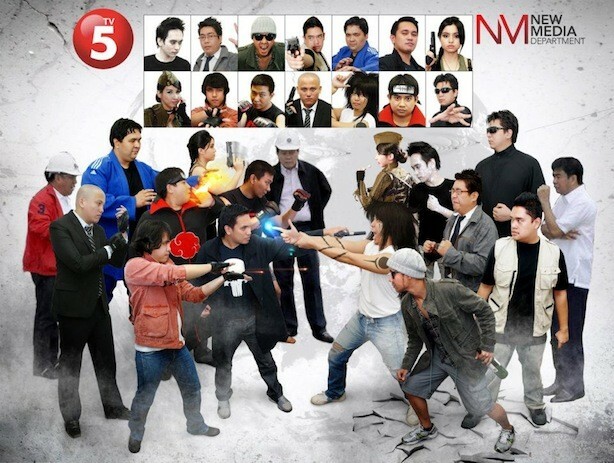 Home » My Work at TV5 » Salamat Kapatid! 5 Lessons Learned Working for the Happy Network! 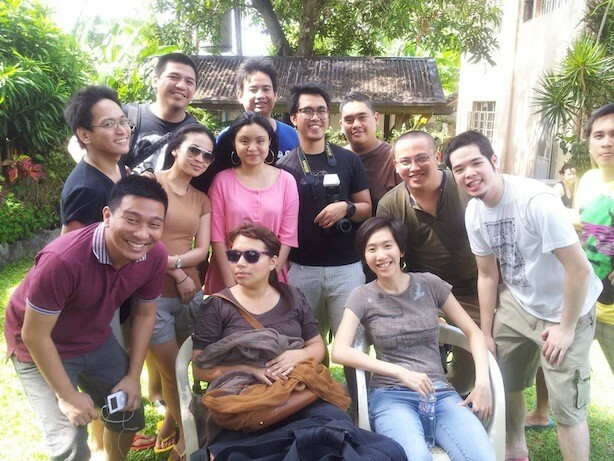 December 28 was my last day working for the Kapatid network, TV5. I worked there for a little over 2 years and it’s been one of the most rewarding posts I’ve ever had. Not financially, but more of the learnings, insights, and experience that a digital/techie marketer can only get by working for a masa-based, traditional, go-for-the-heart TV network. In lieu of the usual “things to be thankful for in 2012” article, allow me to just share the top 5 lessons that I’ve learned working as New Media dude over at TV5. Sometimes digital marketers get lost with the technical or creative aspects of their campaigns and their materials. At the end of the day it boils down to your message resonating and connecting with your audience. Regardless if you’re using pictures or text you need to be able to tell a story and build an emotional bridge to the heart of your target market. The temptation to go all-out with features and complex executions will always be there but sometimes a single image can even be more powerful than a website that took months to create. When people come up with sites they usually zero in on the creatives, the programming, and the user interface. Sometimes the problem with the creative side is they stick to much to templates and stops them from creating something that’s really innovative. Adopt a “there can be no wrong” attitude during brainstorming and let the wildest ideas fly. Ask yourself if this kind of execution will illicit or evoke a certain emotion that you want to tap for your message. Social media has arrived. It is part of communications now and those that ignore it can do so at their own peril. While social media offers so many promotional and marketing benefits, it can also be the biggest source of headaches for companies. Here’s the bad news: crisis is inevitable. The question is: are we prepared for it? Be preemptive. Create processes and systems for dealing with crisis online. Not everyone can understand and appreciate digital yet. This goes for your target market, your co-workers, and most especially, your bosses. Be patient and relentless in explaining digital. Be the champion, evangelist, and authority in your company. Never ever give this up because the moment you do you will end up being an order-taker. Keep sharpening your mind and always learn the latest trends. Be in the know so you are ahead of everybody else. 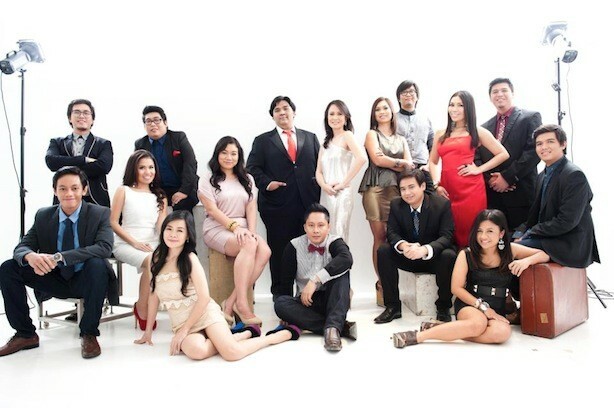 I’ve had the opportunity to work with some of the most brilliant minds in the TV industry in my stay at TV5. Not all of them are digital folks and in fact some of the best learnings I’ve had are from people who haven’t “bought into” the digital craze yet but they have so many insights when they question our work. I know I only said 5 lessons in the the title but I will add one last. And this one is for everyone in TV5 New Media. To those asking where I’m going next, stay tuned! Can’t say yet but it’s definitely exciting! 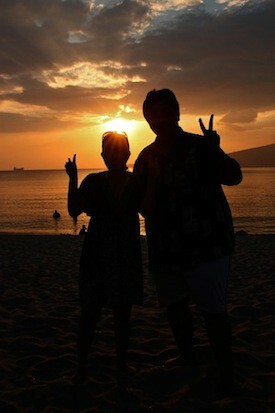 Happy 2013 everyone! Cheers!